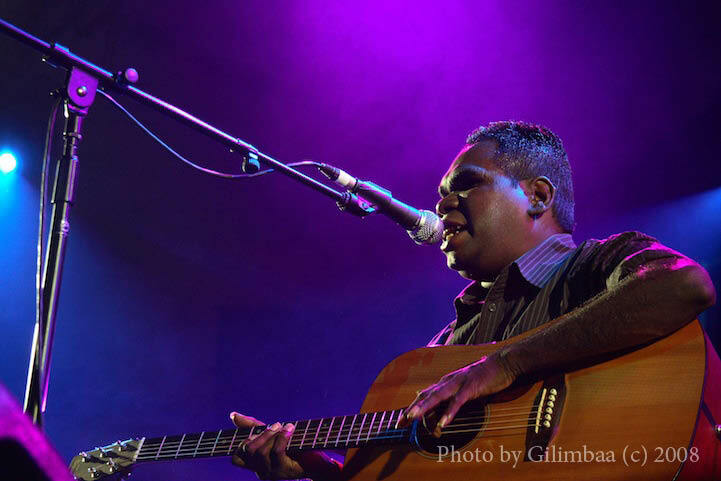 Gurrumul Yunupingu has been acknowledged for his astounding talent by receiving the impressive Act of the Year award for the second time at this year's 2010 Northern Territory Indigenous Music Awards in Darwin. Other winners from the awards included the Garrangali Band for album of the year and Emerging Act of the Year was presented to Wildflower from Arnhem Land. To read the full story,�click here.